Mailspring stores a cache of your mailboxes and your preferences in standard locations on your computer. 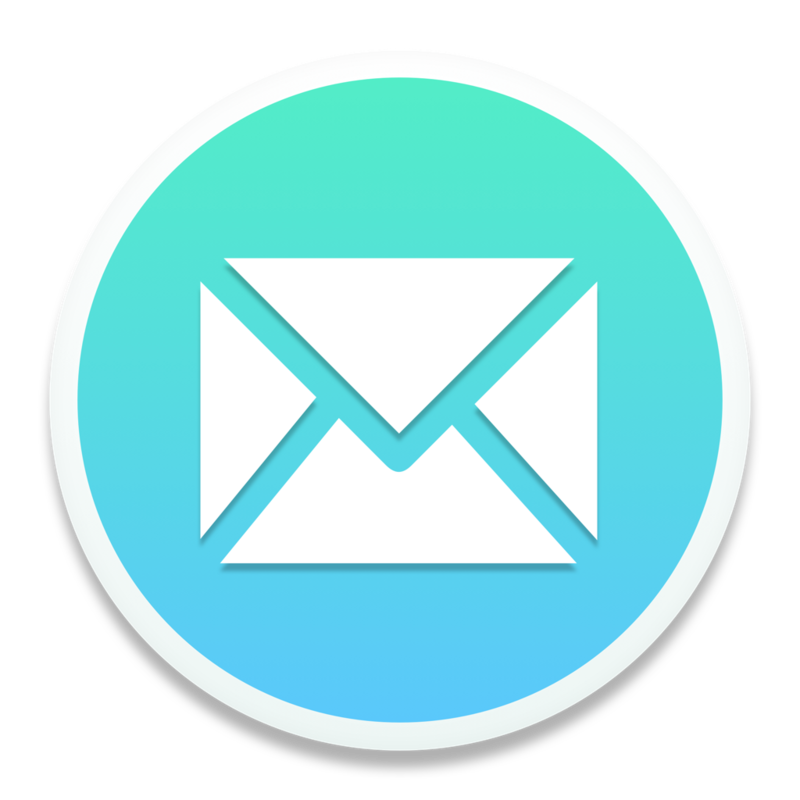 To reset Mailspring completely, quit the app, delete this folder, and re-launch it. You'll be prompted to sign into your Mailspring ID and connect your accounts again. Here's where to find the folder. Note that on some systems, this folder may be hidden from you by default. You may need to type in the path to the folder to find it, or remove the folder using the Terminal or Command Prompt.